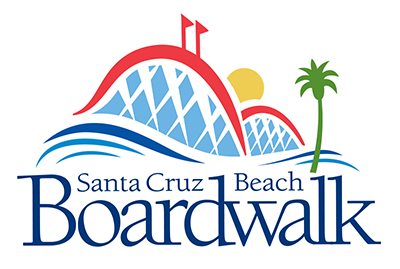 Santa Cruz Beach Boardwalk will host Boy Scouts (includes Cub Scouts) Overnighter Oct 13/14. You bring your tent and sleep inside the Boardwalk. This is a very popular event. 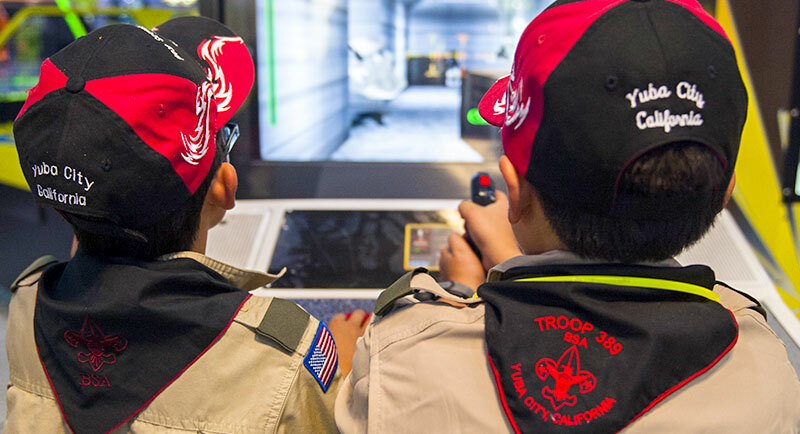 With this type of event, it is very difficult to camp as a Pack since there is no group assignments. Generally, we try to camp in the lower level by Cave Train area. It provides the best wind protection. Please sign up as a family, and register below. Early registration ends September 12th! 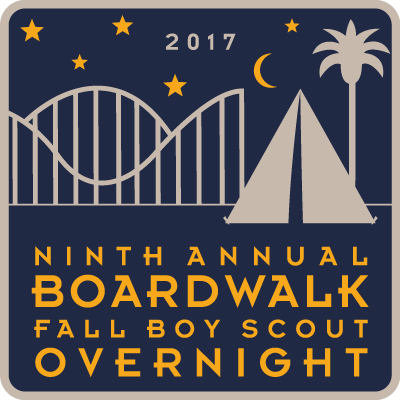 Camp outside under the stars on the Boardwalk! Early Registration: $74.95 per person, deadline September 12, 2017. Standard Registration: $89.95 per person, deadline October 12, 2017, or until full.